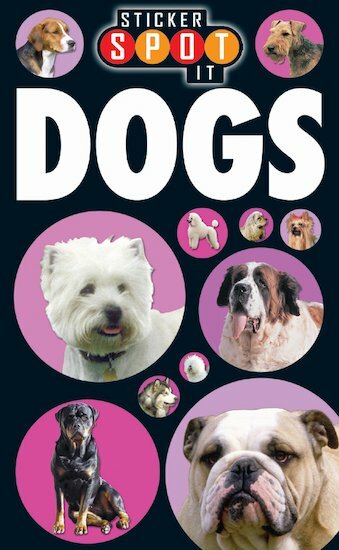 In this Sticker Spot-It book, you can discover all kinds of dog breeds: some cute, some proud, some bouncy, some speedy – and some that nobody can tame! Stick in a sticker every time you spot a different breed. Packed with gorgeous dogs and pups to look out for in your neighbourhood, this book gives you all the fluffy facts about each breed – and heaps of heart-melting photos too. If you love making friends with man’s best friend, get spotting today!